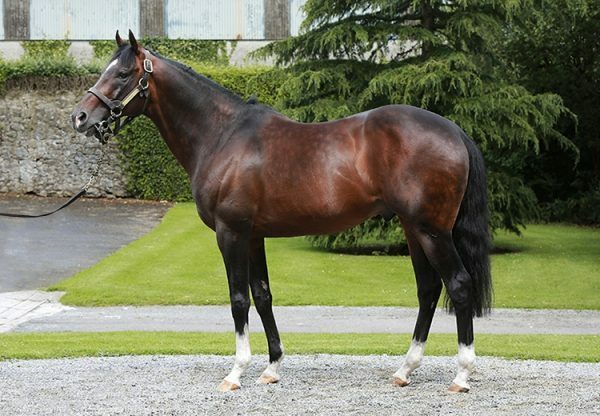 Monalee (7g Milan-Tempest Belle, by Glacial Storm) showed tremendous resilience to win what looked the hottest novice chase run this season at Leopardstown on Sunday. Noel Fehily made all the running on the Milan gelding in the G1 Flogas Novice Chase and withheld a steady flow of protagonists to eventually claim the prize ahead of Willie Mullins’ duo of Al Boum Photo and Invitation Only. 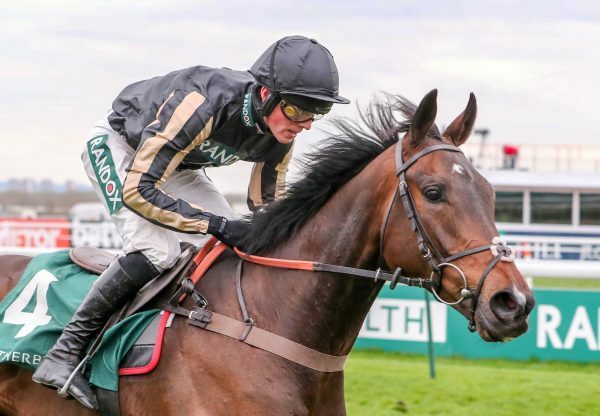 The seven-year-old is now a short price for the G1 RSA Chase at next month’s Cheltenham Festival and Fehily is looking forward to keeping the ride. “He’s a hell of a horse,” said Fehily. 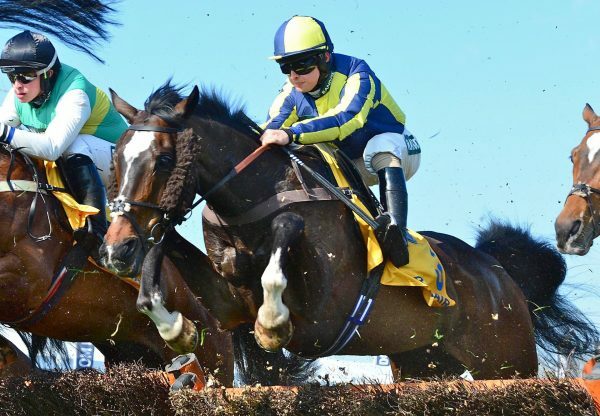 “His jumping was fantastic, it was brilliant today and I would think it’s now onto Cheltenham. 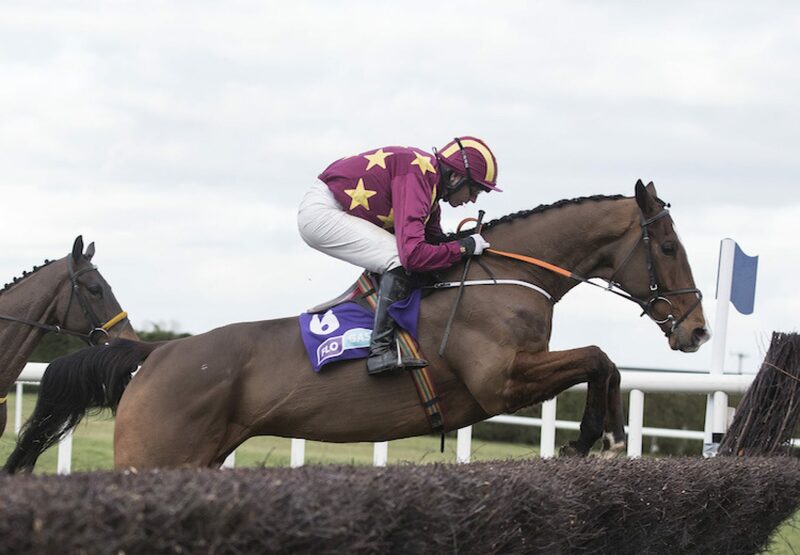 Winning trainer Henry de Bromhead confirmed that Chletenham is expected to be the next stop for Monalee, who was bred by Aidan Aherne. “I'm absolutely delighted. 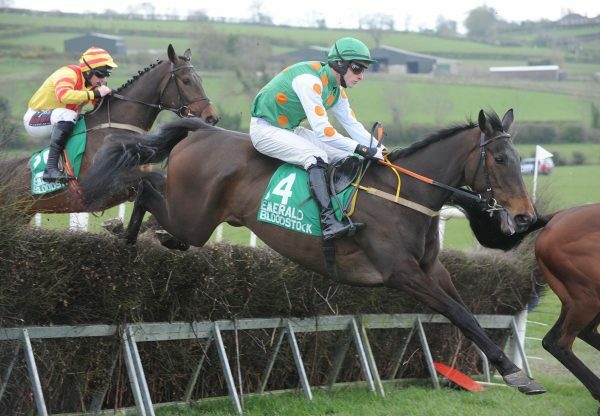 He jumped brilliant and Noel was fantastic on him,” said de Bromhead.